Finding a comfortable position to sit or sleep can be difficult.  Sissel have a range of products which are designed to help you find that position and support it throughout the day or night. 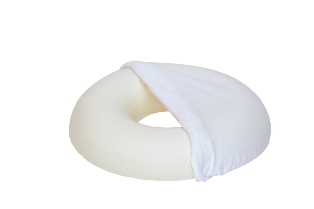 A simple Ring cushion for use after perineum surgery or pregnancy to the 2 in 1 wedge with a coccyx cutout to reduce pressure on the coccyx, which can be pain full after a fall or giving birth. For comfort and support whilst travelling there are the Buchi, a buckwheat filled support for the neck, Back and Sitting wedge to give you optimum driving position.